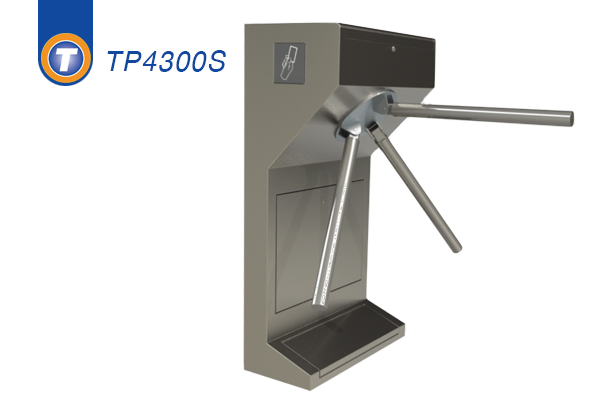 Constructed from mild or stainless steel for long lasting and maintenance free performance, the half height turnstile ensures single user throughput in unmanned operations. Turnstiles can be configured as bi-directional or single direction only. 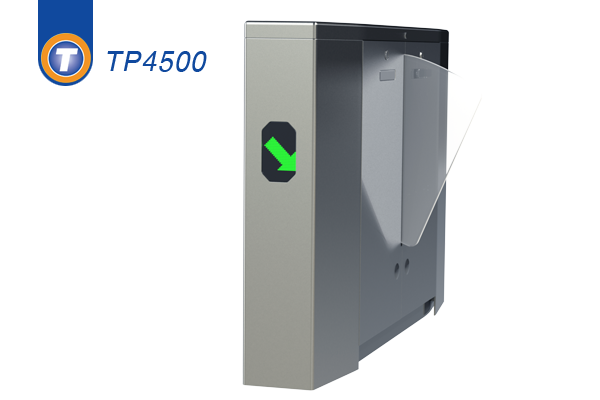 Turnstile range is available in single or double units. Incorporating the latest technologies and design, in a durable and attractive finish, with a smooth and consistent operation. 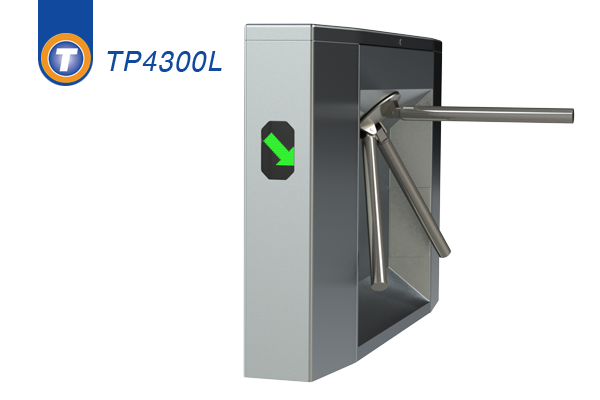 The Tripod turnstiles provide an economic and reliable physical access control system for all types of internal access control requirements. 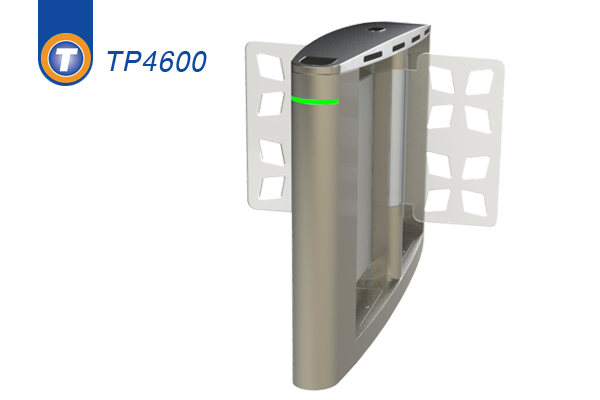 Bi-directional control, with LED indicators, the tripod turnstiles will operate with 99% of access control media. Automatic Drop Arm function for emergency exit. Standard Red foam safety sleeves are supplied (Easily removed if preferred). Incorporating the latest technologies and design, in a durable and attractive finish, with a smooth and consistent operation. 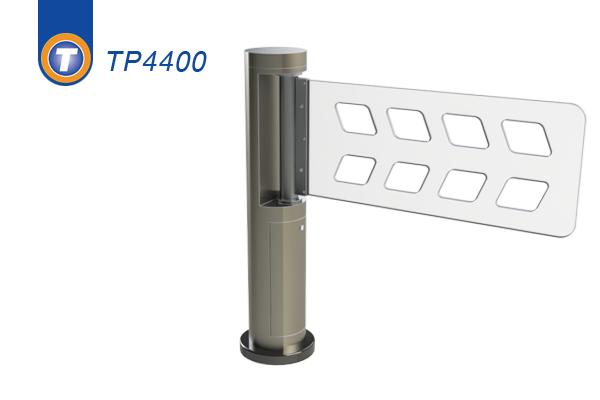 The swing barriers provide an economic and reliable physical access control system for all types of internal access control requirements. The pedestrian control swing gates can full fill functions like entrance control, time attendance, pedestrian volume control and much more. Most popular applications include; stadiums, apartments, leisure facilities, train stations and libraries.